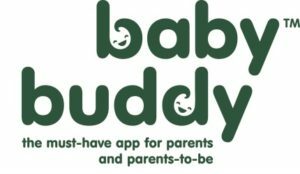 The baby buddy App is your personal baby expert who will give you information to guide you through your pregnancy and the first six months of your baby’s life. It has been designed to help you give your baby the best start in life and support your health and wellbeing. 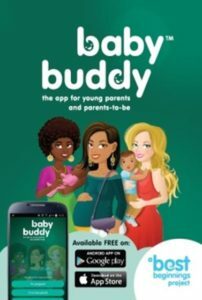 The App gives you daily information about you and your baby, specific to your stage of pregnancy and your babies’ age. It contains videos, reminders, expert advice and information on local services. You can download Baby Buddy for FREE on Google Play and in the App Store.